The Legal Project offers legal clinics for uncontested divorces and simple wills. These are hands-on workshops wherein paralegals help the general public by assisting with legal paperwork. An attorney is on hand to answer questions. 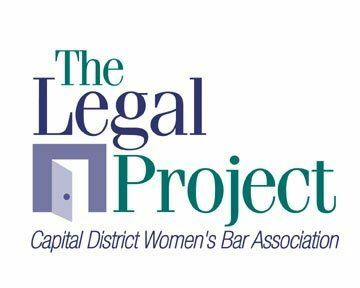 Please register by contacting Jodi A. Koenig at (518) 435-1770 or at jkoenig@legalproject.org.